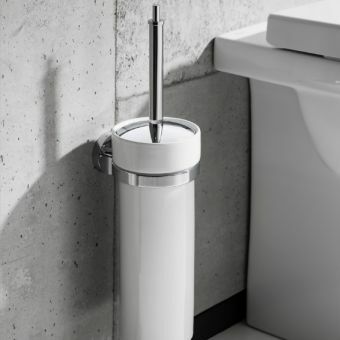 Nothing is more unsightly in a bathroom than an exposed toilet brush. 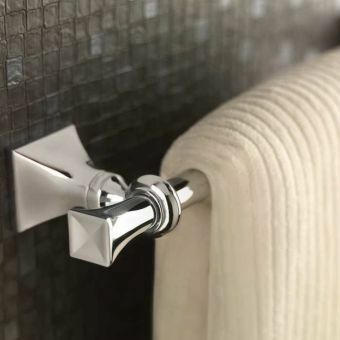 Yes, you have to clean your bathroom, but there is something unsanitary about leaving the brush out. 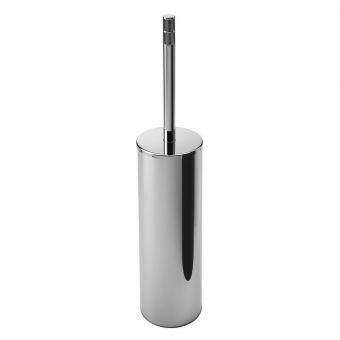 So, use the Highgate Brass Toilet Brush Holder with Base to keep yours hidden away out of sight. 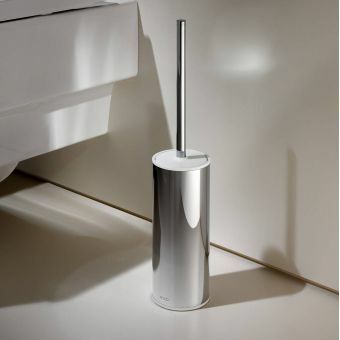 The great thing about this toilet brush holder is that it actually adds style to your bathroom because of its pretty design. 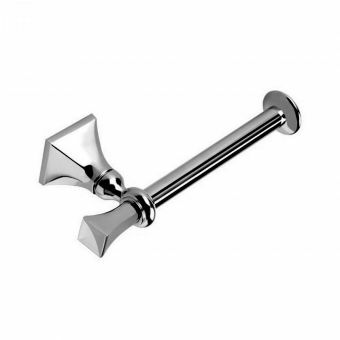 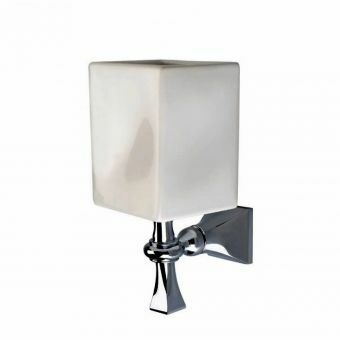 This toilet brush holder is part of the Highgate Collection from Imperial Bathrooms. 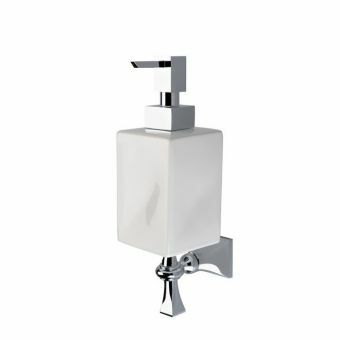 That means you can match it with several other pieces in your bathroom for a complete and cohesive look. 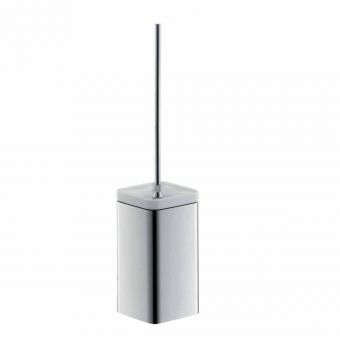 The base is floor standing and has overall dimensions of 306(h) x 100(d) x 100(w)mm. 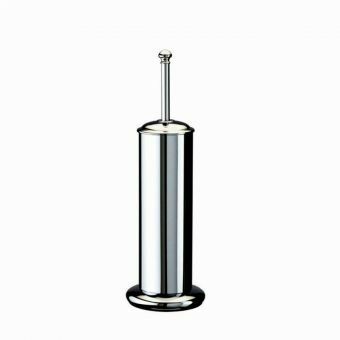 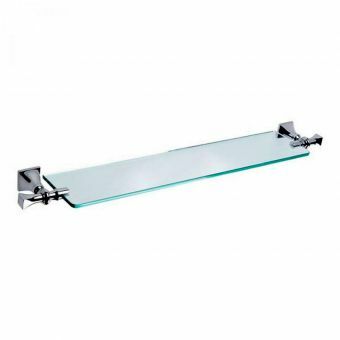 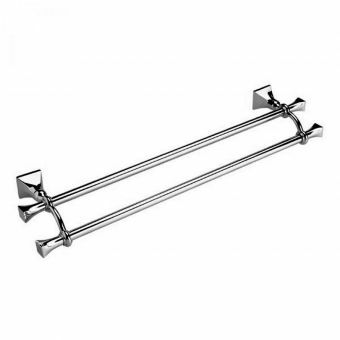 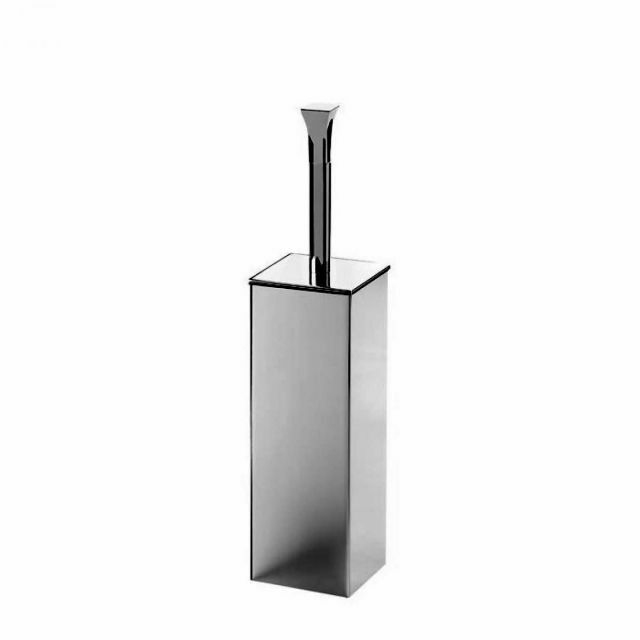 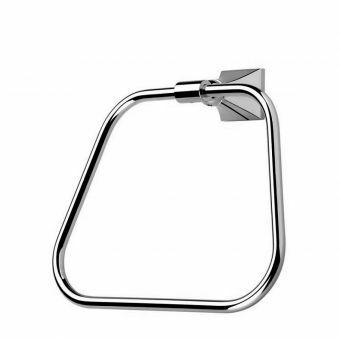 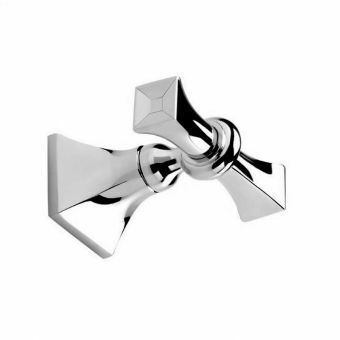 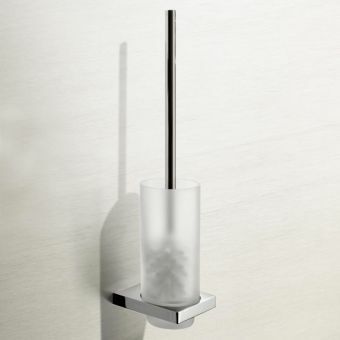 Plus, the handle has a pretty chrome-coloured finish that looks good in contemporary style bathrooms. 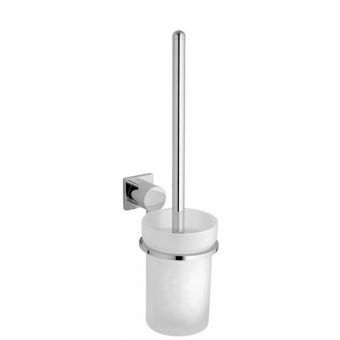 If you're ready to update your bathroom, get this toilet brush holder to complete the space. 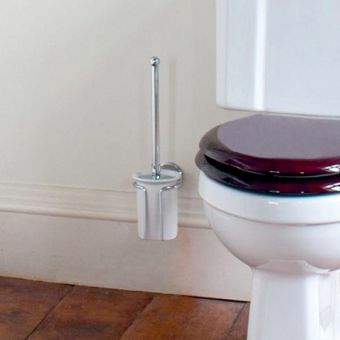 It even comes with a five year guarantee.